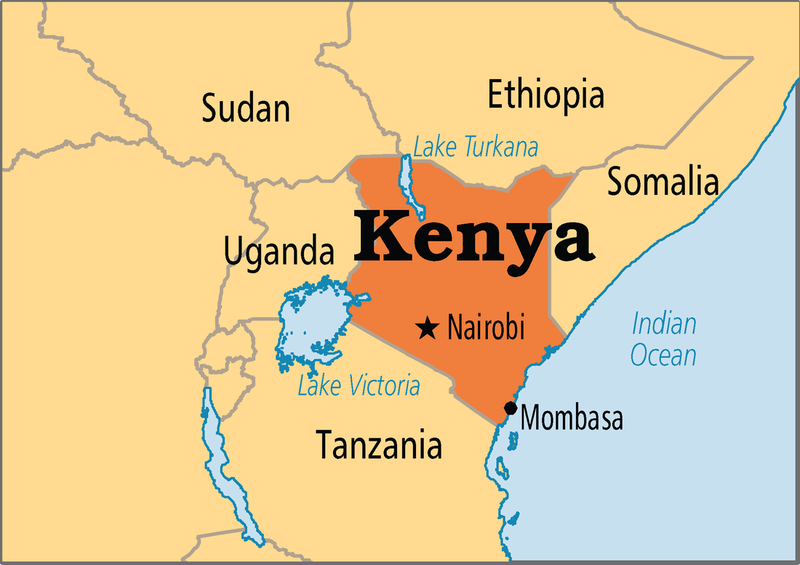 ​Kenya is located in East Africa and has a population of over 40 million. The CGBCI began its ministry there in 2013. Pastor Gilbert was with the Dunkard Brethren for many years but in 2013 he and his church joined the CGBCI. He pastors the church in Kipsaina and he is currently working to plant churches in Kitale, Kapenguria and in Nairobi. What is going on in Kenya? 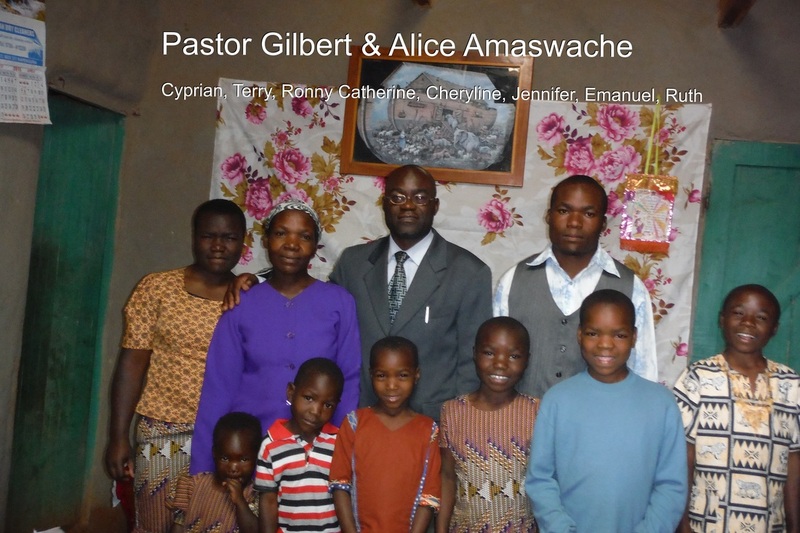 ​ Currently there are three Conservative Grace Brethren churches in the country of Uganda. Pastor Gilbert is also helping to train more than a dozen men for full time ministry.